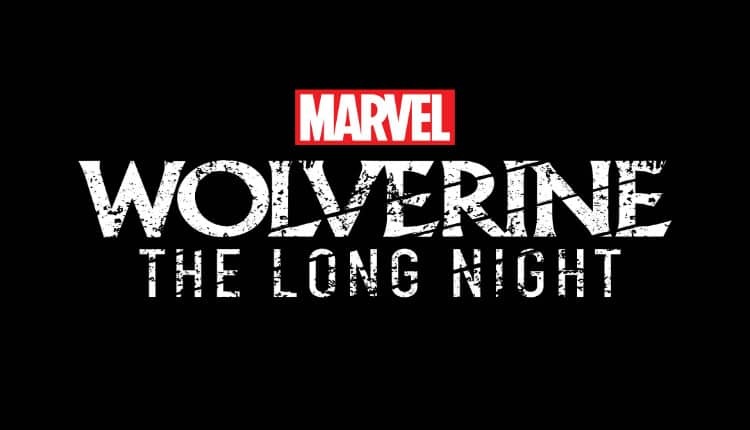 Marvel Announces Scripted Podcast Wolverine: The Long Night | Nerd Much? Marvel has announced a revolution of sorts for comic fans everywhere. And podcast fans too. 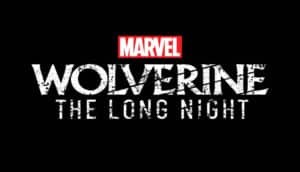 The company has announced that in conjunction with Stitcher, they will begin rolling out Wolverine: The Long Night, a scripted comic story, next year. The Long Night is a ten episode podcast written by the minds at Marvel New Media. It will be available exclusively to Stitcher Premium with a targeted release of Spring 2018. The story’s cast features recognizable actors in Richard Armitage (The Hobbit), Scott Adsit (30 Rock), Bob Balaban (Moonrise Kingdom) and Brian Stokes Mitchell (Mr. Robot). The story is said to revolve around agents Sally Pierce and Tad Marshall. The duo are investigating a slew of murders in the fictional locale of Burns, Alaska. They fear a serial killer is on the prowl and their main suspect is – you guessed it – Logan. While the story will of course expand the overall Marvel mythos via Wolverine, The Long Night is also aiming to capture the feeling of a mystery crime saga. Wolverine: The Long Night debuts in Spring 2018 via Stitcher Premium. The Premium offering ranges from $4.99 a month to $34.99 annually. It’s not clear at this point whether Marvel and Stitcher plan to dump all the episodes at once for people to binge through, or whether they will dole them out weekly or so in order to stretch out subscriptions. We’ll assume the latter until we hear otherwise. Regardless, this is fascinating news for comic fans worldwide. Marvel is set to utilize a fantastic new medium in podcasts with Wolverine: The Long Night. It sounds as though they are pulling out all the stops to stick the landing with their initial podcast story. We’ll find out this Spring whether they pull it off.